We have been selling on the Internet for over 13 years and have over 20,000 successful transactions. Buy here with complete confidence! 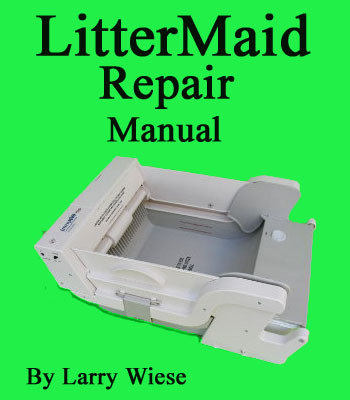 Don't replace your LitterMaid, Fix it!!! LitterMaid™ is a registered trademark of Applica Consumer Products, Inc.